We all know about the high rate of unemployment for people on the autism spectrum. Below is a press release about a venture focused on entrepreneurial solutions for adults with autism that is having it’s first session on Thursday, January 10th. 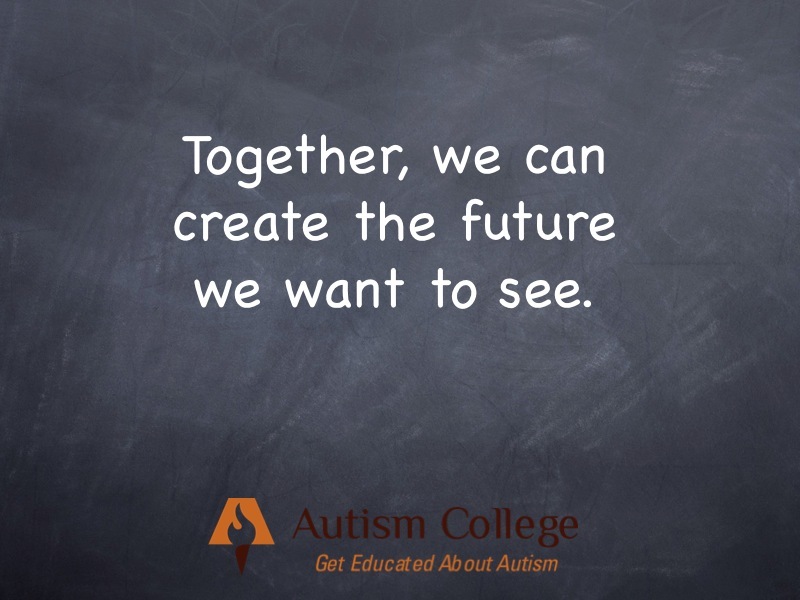 The Autism Entrepreneurs Center, run by LTO Ventures, is operating in collaboration with the Achievement Vocational and Life Skills Academy, Grant-a-Gift Autism Foundation, Nevada Department of Employment, Training & Rehabilitation Bureau of Vocational Rehabilitation, and the University of Nevada Las Vegas Center for Autism Spectrum Disorders. HENDERSON, Nev., January 7, 2013 – LTO Ventures today announced the opening of itsAutism Entrepreneurs Center, first and only venture in the U.S. specifically established to help adults with Autism Spectrum Disorder (ASD) start up and operate real for-profit businesses. The first session of the Center will be held Thursday, January 10, 2013 from 2 to 4pm at the Autism Center of Southern Nevada, 72 N. Pecos Road, Suite C, Henderson, Nev.
LTO Ventures is a 501(c)(3) non-profit company with headquarters inHenderson, Nev. that develops live/work/play communities for ASD adults. LTO Ventures created the Autism Entrepreneurs Center to provide ASD adults the specific guidance, tools and resources they need to create, launch and operate their own real for-profit companies. LTO Ventures plans to pilot the program in Southern Nevada with the first-year goal of creating 12 new incorporated businesses and putting up to 100 ASD adults to work making minimum wage or better. LTO Ventures also plans to create two related entities: 1) partnerships between ASD adults and typical adults to jointly launch and operate businesses; and, 2) a “business incubator” to encourage businesses created within the Center to share resources. “But like many typical individuals, ASD adults don’t know necessarily how or where to go to get started. Our Center proposes to pick up where job development support groups, short-term vocational training, and employment toolkits end, and provide the step-by-step guidance, tools and resources to create and operate real small businesses,” Olson said.  Easter Seals published in 2011 the results of a study conducted in 2010 that found that only 11 percent of adults with disabilities work full-time, and only 32 percent have any kind of employment, compared to 48 percent of adults without disabilities working full-time and 74 percent working full-time, part-time, or self-employed.  Autism Speaks, a leading advocacy organization for individuals with autism, in a 2012 Employment Think Tank, reported more than 500,000 children and teenagers with autism will reach adulthood in this decade and join the market for jobs, housing, and services.  The California Senate Select Committee on Autism reported the average salary for those ASD adults who are employed is $4,824 annually.  Unemployment in Nevada statewide is the highest in the U.S. at 10.8 percent for November 2012, the most recent reported month, and 10.4 percent in Las Vegas. WHO SHOULD ATTEND: ASD adults ages 18 and older, and their parents, family, caregivers and agency staff are invited to attend the Jan. 10 session. Anyone else interested in learning more about how to create businesses to employ ASD adults, or to help ASD adults start their own real businesses is encouraged to attend. There is no cost for this session. 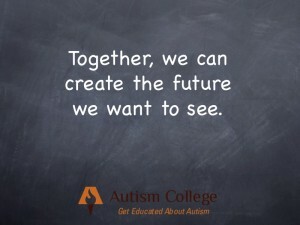 The Autism Entrepreneurs Center operates in collaboration with the Achievement Vocational and Life Skills Academy, Grant-a-Gift Autism Foundation, Nevada Department of Employment, Training & Rehabilitation Bureau of Vocational Rehabilitation, and the University of Nevada Las Vegas Center for Autism Spectrum Disorders.